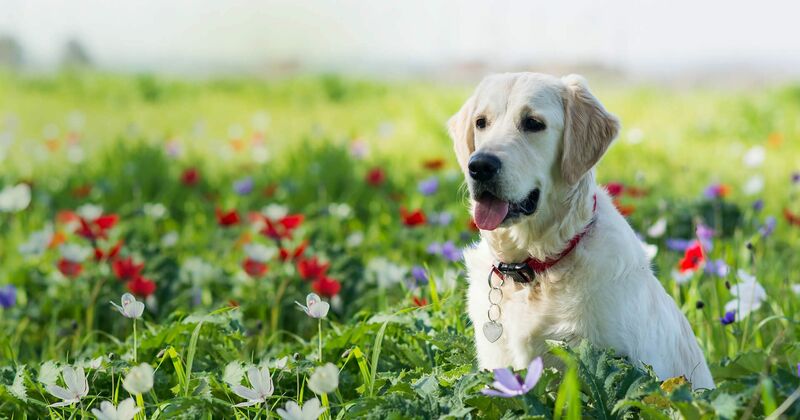 VetXpress has been serving the greater Richmond area for eight years, providing quality preventive care to our clients’ four-legged friends. 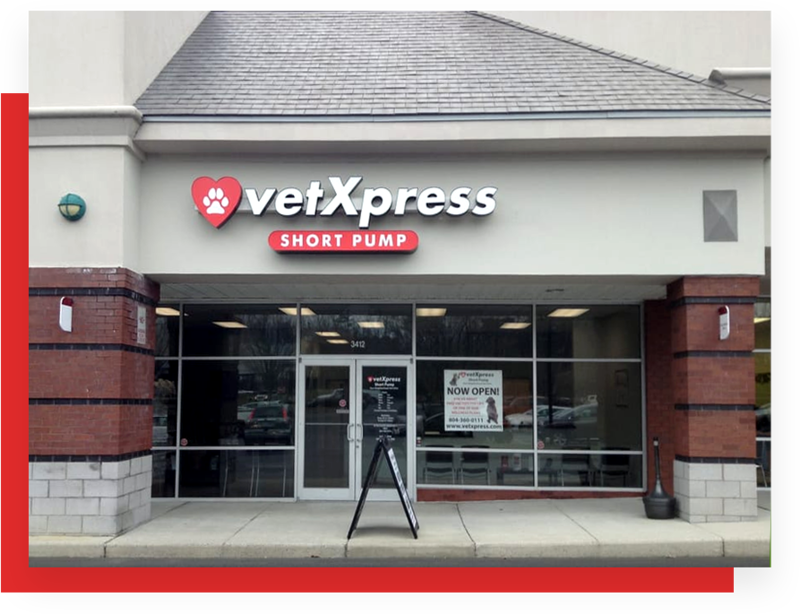 VetXpress has been serving the greater Richmond area for eight years, providing quality preventive care to our clients’ four-legged friends. With two locations, Saturday hours, and a warm, inviting environment, you’re gonna love us! Very friendly, professional and were great with my dog. The clinic is clean and has a pleasant atmosphere furthermore they are conveniently located. Prices are good and they will work with you and your pet. They offer first time customers a 1 dollar vet exam you cant beat that even on a tight budget. 5 stars.. The people here are wonderful! We are new to the area and had previously gone to another vet in the area that I was not impressed with at all. My puppy also showed very clear feelings of dislike and unease towards the vet there. Decided to go to Vetxpress for some after care for my pup and I will never go anywhere else as long as we live here! !